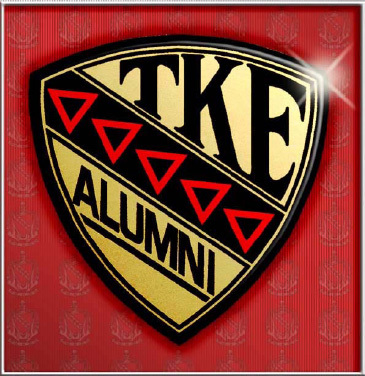 All alumni Fraters in good standing with the Epsilon and Grand Chapters of Tau Kappa Epsilon are encouraged to participate in the Epsilon Alumni Association (EAA). Though not required, a recommended annual donation of $25 will help the EAA to sponsor alumni events and will grant you the right to vote at the EAA Annual meeting and to hold an EAA officer position. The EAA exists to provide guidance to the undergraduate chapter, to assist the chapter advisers in offering membership development opportunities for undergraduate members, and to help keep alumni of all ages connected with one another and the chapter we all love. The EAA is led by a team of eight alumni officers. These officers are elected to serve two year (renewable) terms. Elections are held during the annual Epsilon/ISU Homecoming Tailgate during even numbered years. The current alumni officers and their contact information can be found below. If you have any questions, ideas, or would like to get involved, feel free to contact any officer!